Habsburg Castle is the originating seat of the House of Habsburg, which became one of the leading imperial and royal dynasties in Europe. The original coat of arms to fly over Habsburg Castle, a red lion on a golden field, remained part of the Austrian arms up to the end of the Imperial period. 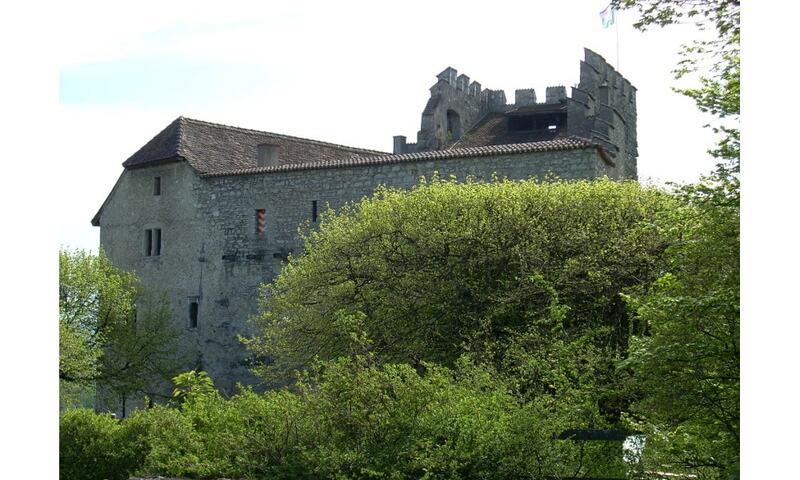 Habsburg Castle remained property of the House of Habsburg until 1415, when Duke Frederick IV of the Empty Pockets lost the canton of Aargau to the Swiss Confederacy.